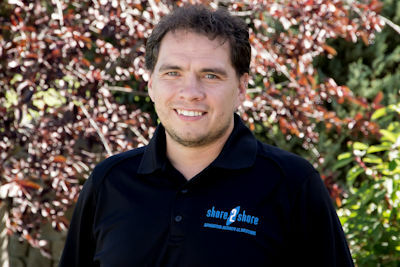 With over 28 years of experience in the field of Technology, Darryl has taken his passion for home automation and turned it into an exciting division for Shore 2 Shore Automation Ltd. Darryl also heads up the commercial and residential security division. 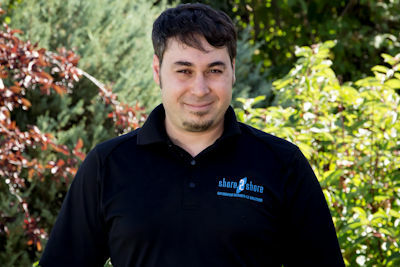 With over 25 years of experience in the fields of Information Technology, Business and Marketing, Jay’s passion lies in helping clients find the right I.T. and Security Solutions to meet their needs for today, tomorrow and beyond. 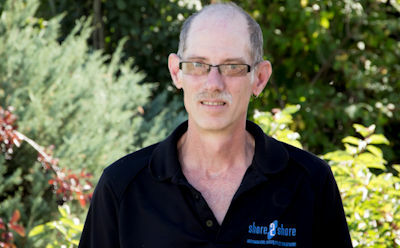 Kevyn runs the day to day accounting/purchasing operations at Shore 2 Shore. 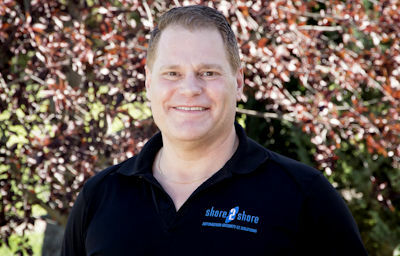 Kevyn works closely with our clients and coordinates the scheduling and administration of our security division. 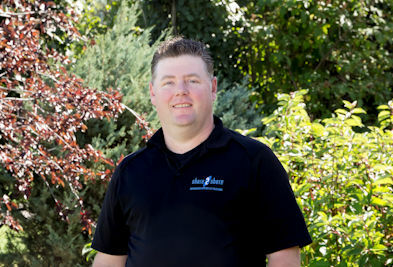 Scott has over 21 years’ experience in Audio Video, Security, Structured Cabling and new construction. A consummate professional and a stickler for getting the job done right. 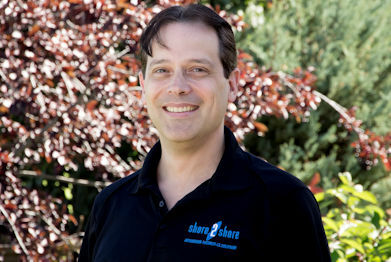 Bill specializes in Audio/Video, Alarm System and Security Camera installations as well as customer product training. Brodie specializes in Audio/Video, Alarm System and Security Camera installations as well as structured cabling. Fadi specializes in Audio/Video, Alarm System and Security Camera installations as well as custom programming.